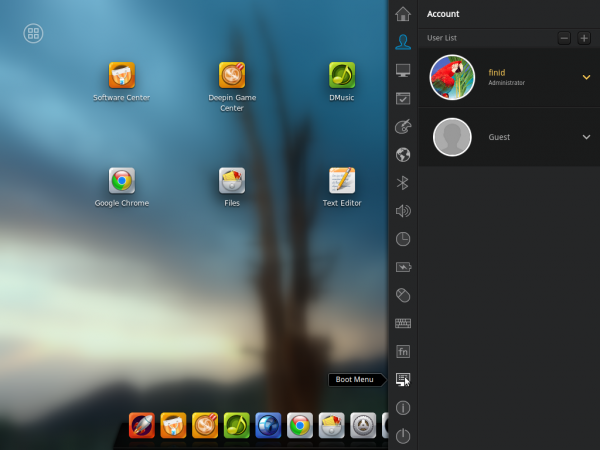 Linux Deepin is one of my favorite desktop distributions. 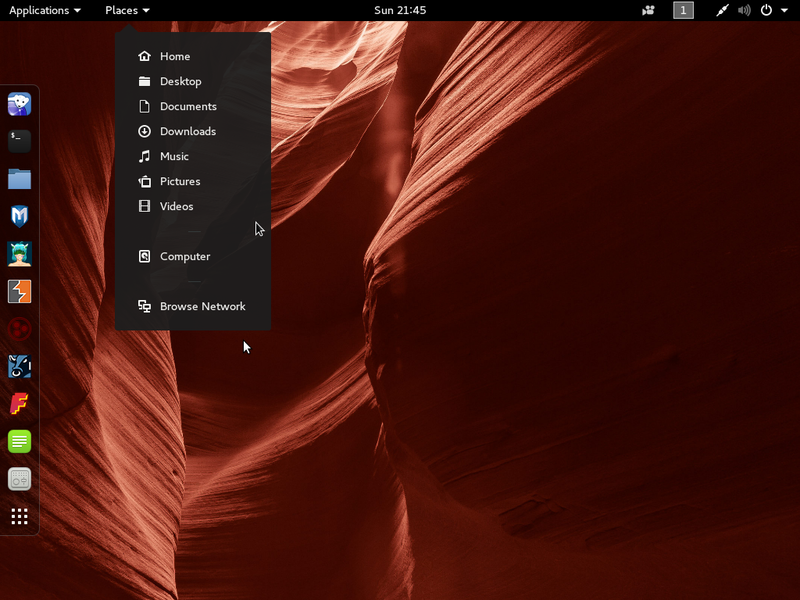 The current stable edition, Linux Deepin 2013, brought some really cool features and apps to this Ubuntu-based distribution, but the next stable release is shaping up to be even better. 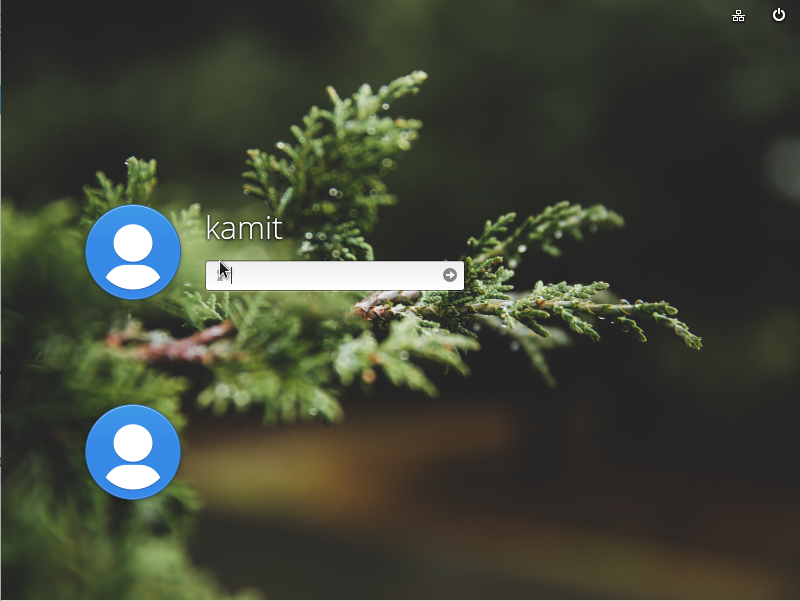 The distribution uses a custom desktop environment called Deepin Desktop Environment and it’s getting a face lift for Linux Deepin 2014, which will be the next stable edition. 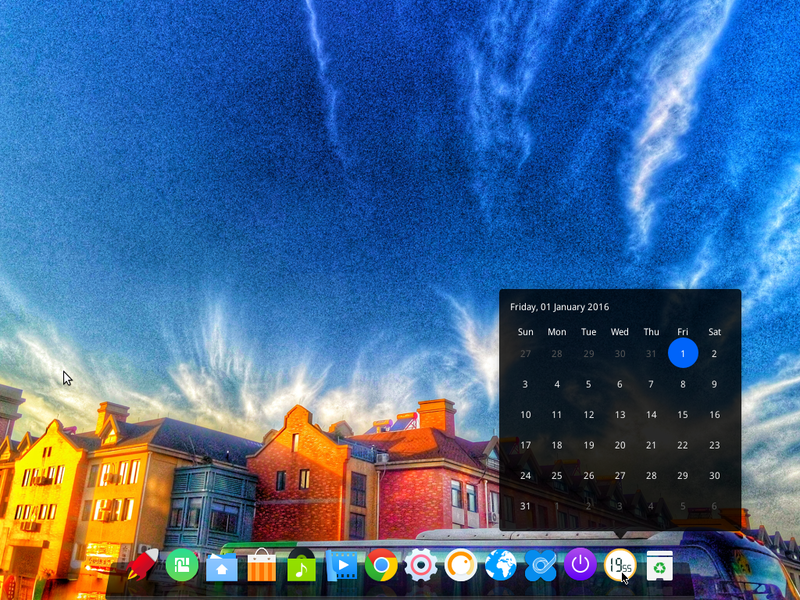 I set up a test installation using an installation image of the first alpha release of Linux Deepin 2014. 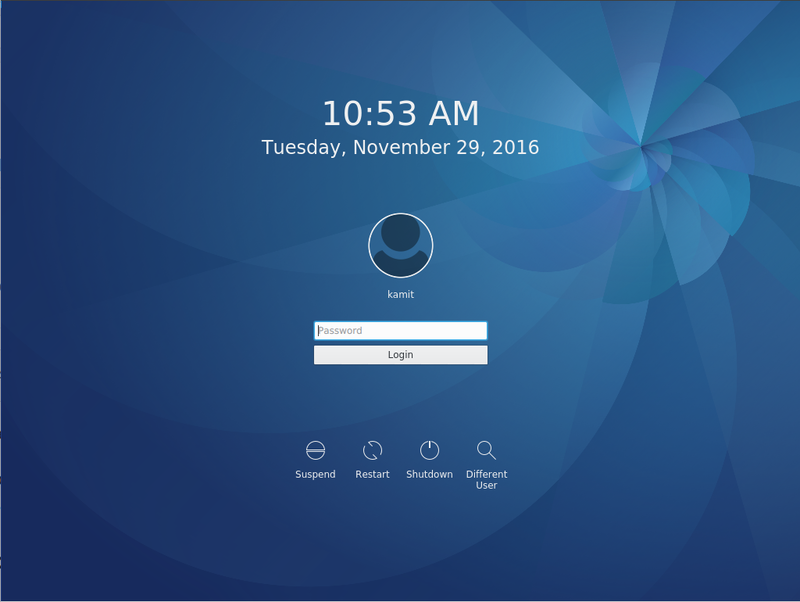 To give you an idea what the desktop will look like when it is released, here are a few screenshots from that test installation. 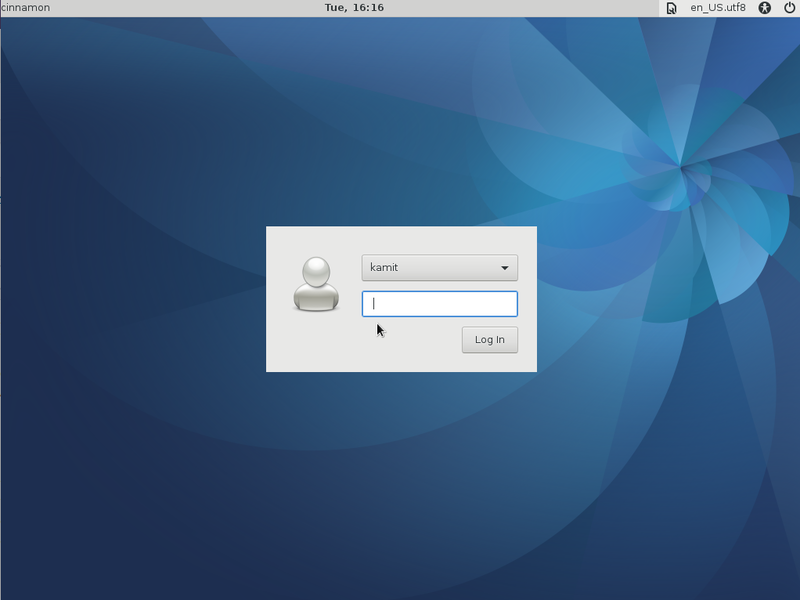 It’s not just the desktop that will be different, but the installer will also look different from one we are all used to. 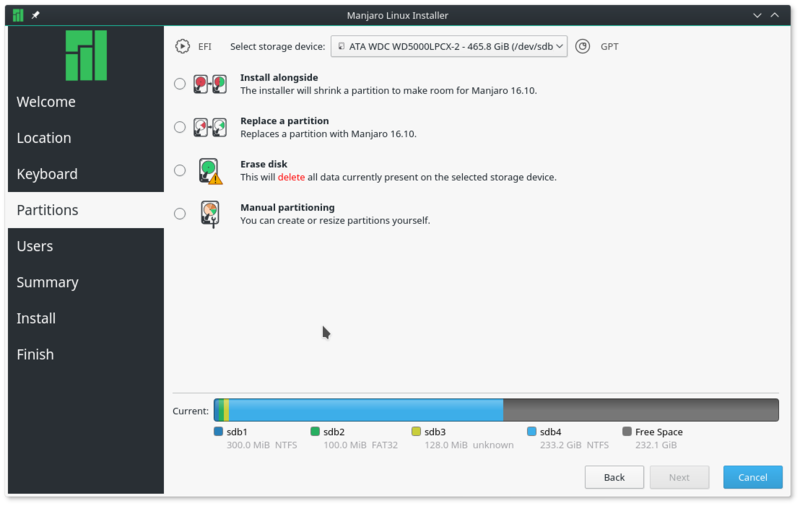 This screenshot shows the user setup stage of the installation process. 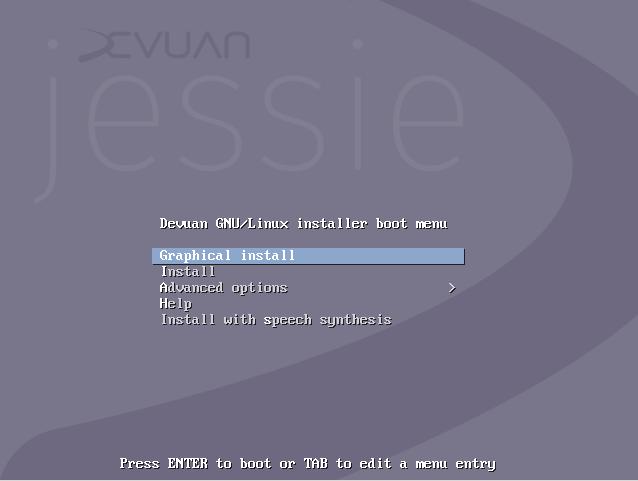 Notice that it lacks home directory encryption option of the current installer. 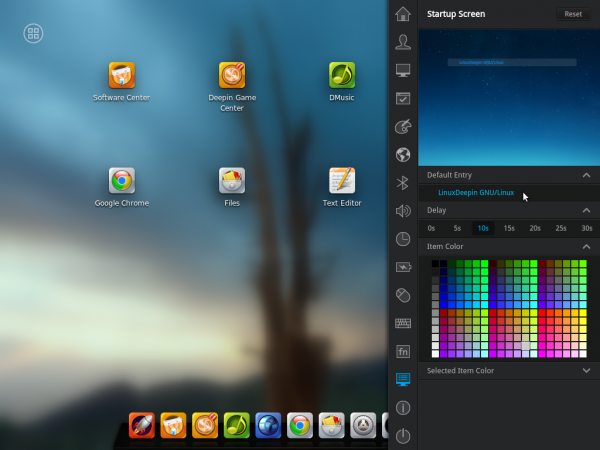 The default desktop is where most of the action is. 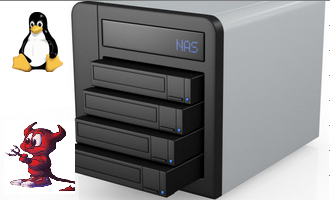 The dock has been centered. 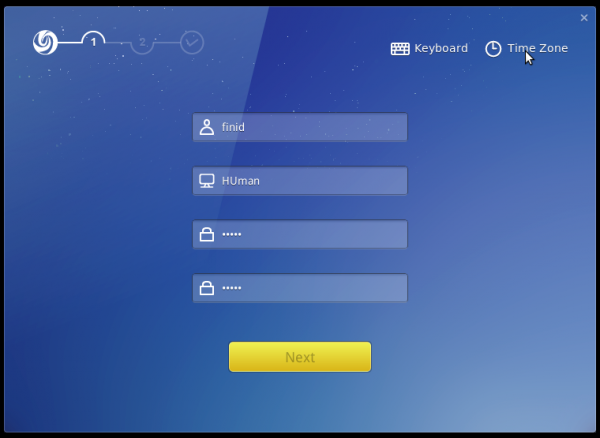 The user account settings of System Settings. 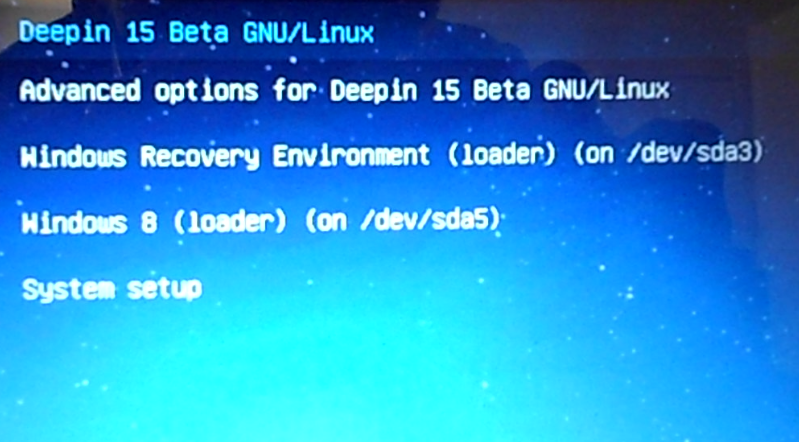 As you can see from this screenshot, Linux Deepin 2014 will be based on Ubuntu 14.04. 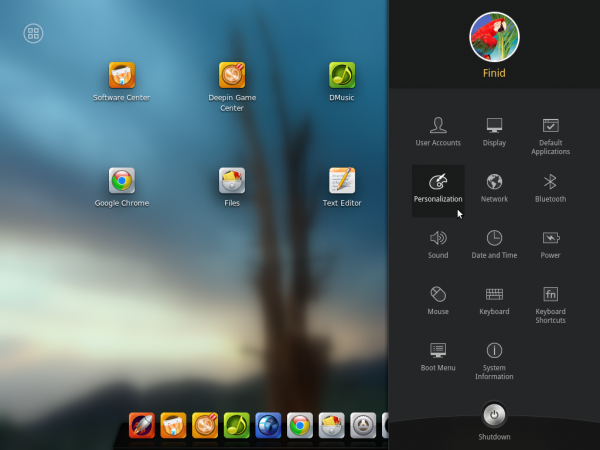 I’m looking forward to the next stable edition of Linux Deepin. If you would like to take the alpha edition for a spin, you may download an ISO installation image from here. 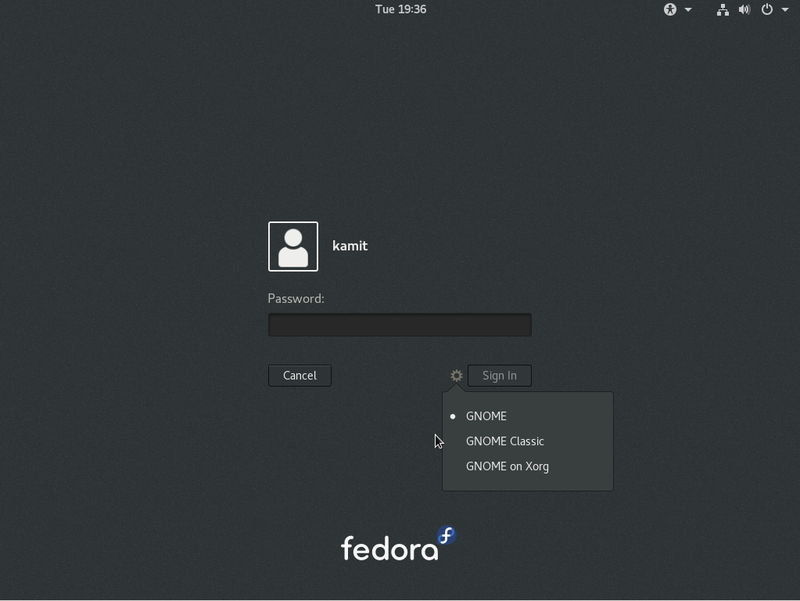 It’s been years since I’m willing to migrate to linux (from windows). 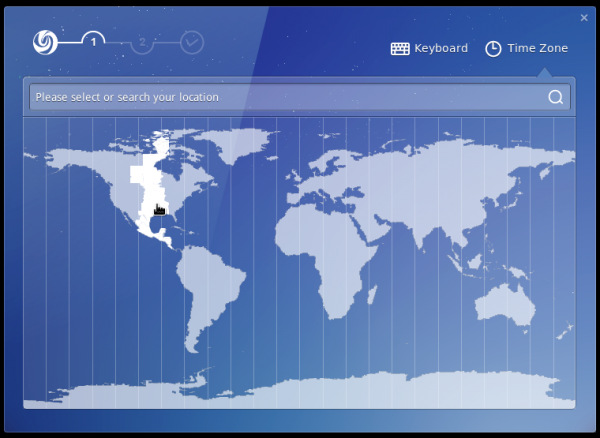 But the UI never seems right (inconsistences, shortcomings such). 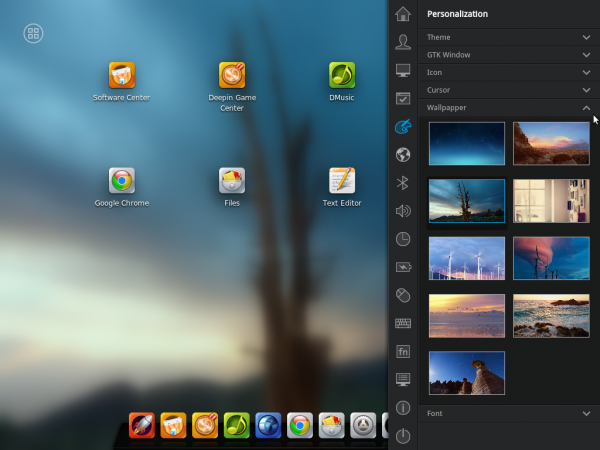 But what they are doing in Deepin is amazing. Look at the details and they are being creative in the right way. I can’t say enough good things about it. 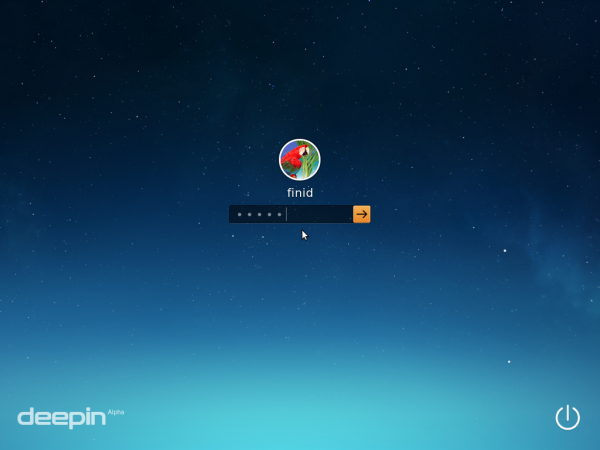 Keep up the great work and I’m looking forward for Deepin 2014. Congrants for what they’ve achieved so far. 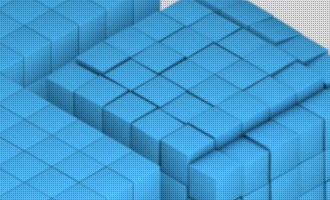 work on the previous edition after working with it for the entire time since it’s publication, including some ppas maybe for mate or cinnamon or even just for the gimp’s latest? 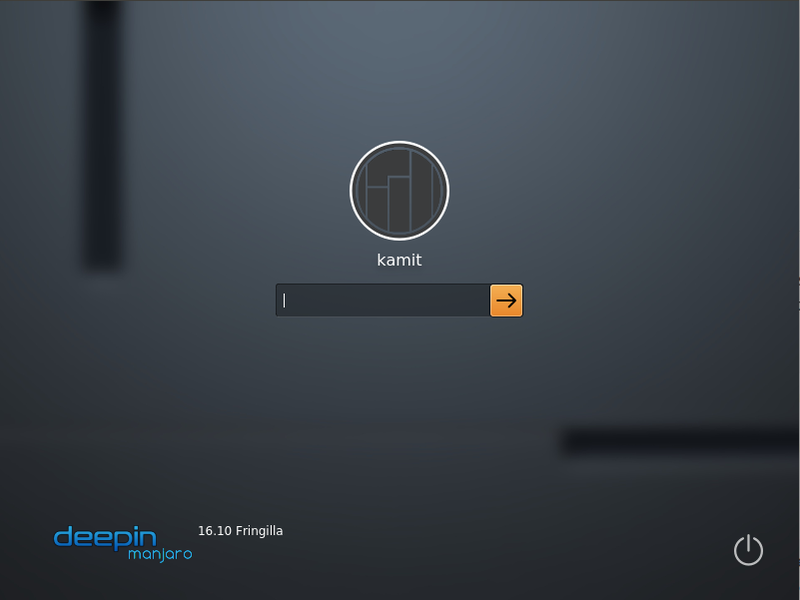 I’ve never tried dist-upgrade on Deepin. 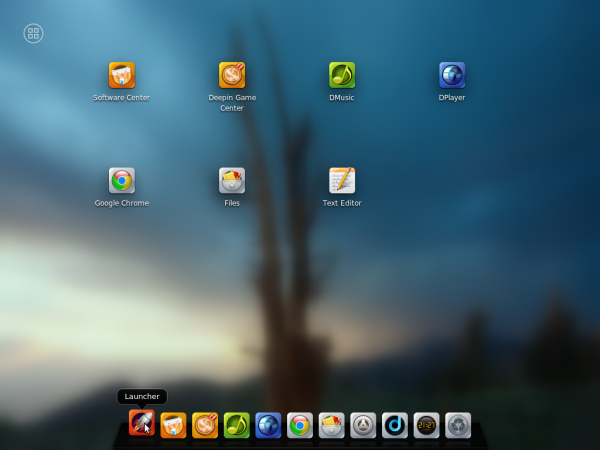 But I have Deepin 2013 running on a notebook and will sure try that upgrade route when is released. If you are asking if MATE or Cinnamon will work, I’m note sure. 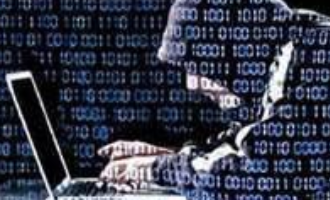 Will that be in the form of separate installation image or will the installer be modified to offer the choice of desktop environment duign the installation process? And is that going to come with the release of 2014 or after? It will ba a seperated one.